Renting out property on an Assured Shorthold Tenancy? When renting out a property that you own there are certain things that you as the Landlord must do so when the fixed period of an Assured Shorthold Tenancy Agreement comes to end, you will be able to enforce the notice given to your tenants to vacate the property. Here Lisa Wilcock provides an outline of the key legal points that a Landlord needs to address at the start of an AST to avoid future problems. When renting out a property the most common form of agreement with the tenants is an assured Shorthold Tenancy Agreement (AST). For a tenancy to be an AST it must have begun after 15 January 1989, you must be a private landlord or housing association, the property must be your tenants main residential accommodation and you must not live at the property. An AST can be for a fixed period of between 6 months and 7 years. After the fixed period comes to an end if the tenants do not vacate the property and continue to pay rent, the tenancy becomes a periodic tenancy. In order to ask your tenants to leave at the end of a fixed period of during the periodic tenancy you will have to serve a specific type of notice, the type of which will depend on the circumstances. What does the law say a Landlord must do when creating a tenancy? 1. You must put any deposit that you receive from your tenants into an approved Deposit Protection Scheme. 2. Depending on the scheme you pay the deposit into, you will be required to provide certain information to your tenants produced by that scheme for you to pass to your tenants or what is known as Prescribed Information. The above must be done within 30 days of receiving it. a) When the fixed period of the AST comes to an end and you wish to serve notice on your tenants to vacate the property, the notice may be deemed not valid by a Court and the tenants will not be ordered to leave. b) Your tenants can apply to the County Court at any time during the tenancy and the court can either order you to repay the deposit to your tenants or pay it into an approved scheme within 14 days. In addition the Court may also order you to pay up to 3 times the amount of the original deposit to your tenants within 14 days, as compensation. 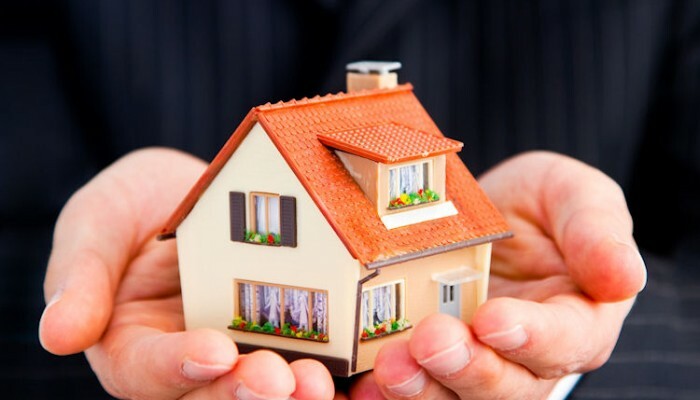 Protecting your tenants deposit in the correct way and within the time period of 30 days is very important. Any other information the Landlord must provide? 4. The name and contact details of anyone other than the tenant who paid the deposit. You must also give them a copy of the Department for Communities and Local Government booklet entitled “How to Rent” which is available from the government website gov.uk. If you would like to discuss this article or renting out property please contact us our Exeter office on 01392 278381 or Crediton office on 013363 772244 for a free 30 minute initial consultation or use the contact us page. ← Freedom to leave your Estate to who you choose?